How can I be sure of the quality of the raw material? 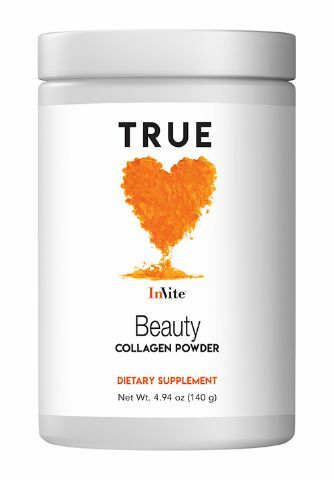 When we formulate our products, all of the raw materials are sourced from the brands that have been used in the very latest research studies performed by only the most prestigious health and nutrition institutions and universities. How do I know that the quantity of the raw material is accurate – not too much or too little? InVite Health follows a strict and straightforward process to ensure that each product contains the optimal amount of the right nutrients. Our Scientific Director, Jerry Hickey, R.Ph, carefully compares the quantity of each ingredient in a product to be sure it mirrors the scientific data. This method is used in the manufacturing of every InVite product, so you can be sure that the ingredient quantities we provide are entirely accurate. After the formulation is complete, levels of raw materials are tested. Final product testing is also done batch to batch to ensure the final product has maintained the ideal levels from beginning to end. How do I know that the nutrients will be absorbed and utilized by my body? We select the most effective delivery system for each individual nutrient to ensure maximum absorption by the body. For example, we use Licaps® liquid-filled vegetarian capsules for many of our products. This technology offers optimal absorption because the liquid material allows your body to absorb the nutrients very quickly. Our advanced Capsugel technology is used in many products as well, which is another method that utilizes liquid to allow the body to absorb nutrients very quickly. We use finely-ground superfood powders whenever possible to create shakes and smoothies that are absorbed like food. 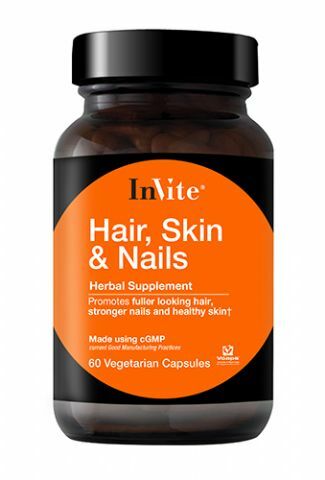 Many of our products contain powders within vegetarian capsules. Both powders and cellulose vegetable capsules are easily absorbed. In some cases it’s more efficacious to put a higher amount of product so we make it in tablet form. We add zero talc and binding products that impede absorption in our high quality tablets. 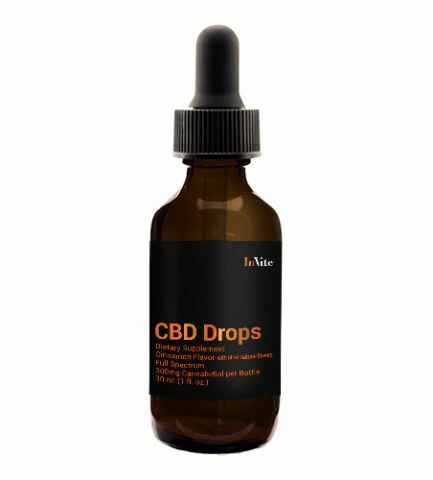 We also offer our convenient liquid tincture collection (Tx), which delivers nutrients in a highly absorbable, great-tasting liquid formula. Our manufacturing process includes state-of-the-art, pharmaceutical grade equipment, technology and ingredients, and we follow the strict cGMP format, or Current Good Manufacturing Practice. How do I know I am getting the most active form of a nutrient? 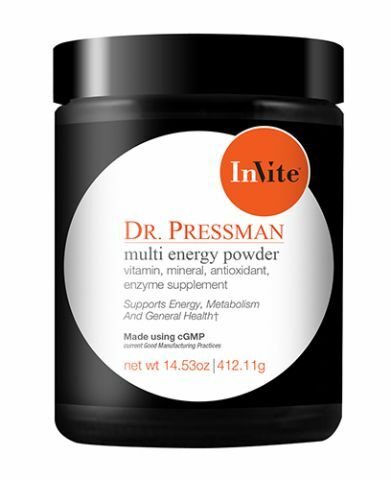 Our team of scientists and health professionals review the most recent research to ensure that the form of each nutrient in every InVite product is the most active and most easily absorbed. For instance, your body gets the maximum benefits of calcium through calcium citrate instead of calcium oxide, so our products make use of this specific formulation. How do I know that the nutrients in the formula are designed to work synergistically and safely? Jerry Hickey, R.Ph. and the InVite Health scientific team carefully review the research on how every nutrient in a formula works together. Our products are designed to maximize the benefits of these specific nutrients so you can achieve your best health. We review the latest research to avoid any possible interactions between ingredients, and we test each product multiple times for purity, potency, consistency and freshness. Our tinctures are a great option for anyone who prefers liquid formulas over capsules and tablets. InVite’s liquid tincture collection has been created to deliver the maximum health benefits of a supplement in a convenient, portable and easy-to-swallow liquid formula. Tinctures offer you an enjoyable, great-tasting alternative to pills. Just mix two drops of our tinctures into water or another liquid beverage, and you’ve got an instant health booster. Are the tinctures safe for children? Why are some nutrients not available as tinctures? How are tincture serving sizes determined? Jerry Hickey, R.Ph., InVite's Scientific Director, analyzes overall scientific data and formulates similar potencies to those used in the most recent studies. The ORAC scale, or Oxygen Radical Absorption Capacity, is a method of measuring the antioxidant power of specific foods and supplements. InVite Health’s tinctures rate very well on the ORAC scale, providing both the antioxidant protection and the vast health benefits of teas, fruits, and herbs without the calories and carbs. What is Drug-Induced Nutrient Depletion? Whether you take the occasional antibiotic or depend on a long-term drug regimen, such as cholesterol-regulating statins, these pharmaceuticals have an impact on the various nutrients in the body. Your need for specific nutrients increases significantly depending on the medications you take. It’s important to be aware that most prescriptions, as well as common over-the-counter drugs, may cause potentially serious nutrient depletions. To give you a better idea of which nutrients your body needs, InVite Health’s scientific team created the Drug-Induced Nutrient Depletion Chart. This chart provides you with a list of both prescription and over-the-counter medications and the nutrients they deplete, so you can choose a supplement that will give you the most health benefits for your personal needs. Please take a look at our Condition Specific Supplement Protocols as well for further information. How do I sign up for a FREE Nutritional Consultation? Every InVite Health store location has a certified nutritionist or naturopathic physician on staff to answer all your nutritional questions and address any concerns you have about supplements. Our nutrition professionals are available for FREE consultations during our store hours, and they can help you create the perfect protocol of vitamins and supplements for your personal health needs. Click here to fill out our Nutritional Consultation Form, which is designed to help our professionals get a better understanding of your unique health and nutrition needs. You can bring the form to any InVite store location for your free consultation. Our nutritionists can also be reached by phone (Click Here for a list of store numbers), or you can Email Us with any of your nutritional questions as well. Are your vitamins created by a company whose formulation and production decisions are made by health professionals, or by marketing professionals? All InVite Health products are formulated by pharmacists, physicians, nutritionists, and scientists who are nutraceutical specialists. With InVite, you can be sure that your supplement has been researched, created by following the latest scientific research, and thoroughly tested many times. Do your vitamins contain the branded raw material ingredients used in research studies? 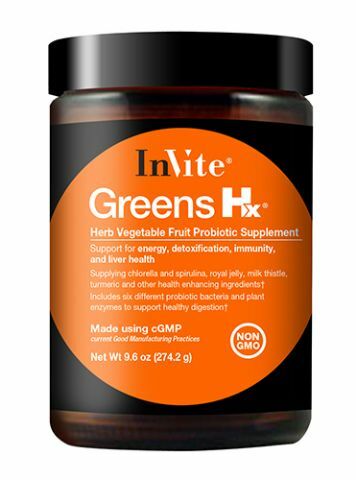 InVite Health uses proprietary, branded raw materials that have been used in the latest scientific research. We test the combination of nutrients in every product to avoid interactions between ingredients, as well as for freshness, purity, and potency. Are your vitamins produced in pharmaceutical grade facilities and created using cGMP (Current Good Manufacturing Practice)? Yes. InVite Health follows guidelines put forth by the FDA and relies on only cGMP manufacturing practices for the manufacturing and distribution of all our products. Do your vitamins feature the latest capsule, tablet, powder, and tincture technology to ensure maximum absorption and utilization? InVite Health utilizes the most advanced Capsugel/Pfizer formulation technology, as well as highly-absorbable liquid delivery systems such as our standardized liquid tinctures and Licaps technology. All InVite products are specially created for maximum purity and bioavailability, since the excessive use of binders and filler inhibits the absorption of important nutrients. Are your vitamins designed to complement pharmaceuticals while addressing drug induced nutrient depletions? 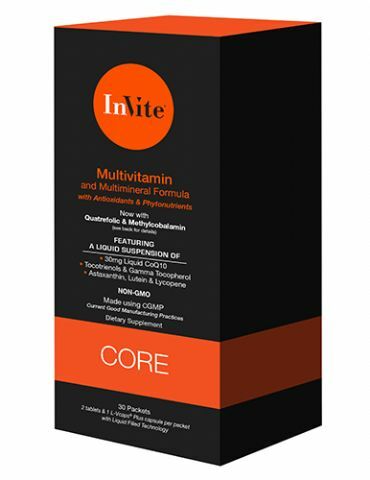 The InVite Multivitamin is formulated to address drug induced nutrient depletions without interacting with the medications you take, either prescribed or over the counter. Does your vitamin company provide health professionals live on the radio and in-store seven days a week to answer your product and nutrition questions? InVite Health features health professionals in all our store locations, and we broadcast a daily live call-in radio program to educate our customers on the latest research and breaking health news, as well as to answer listener questions. Come in and speak with an InVite® Health Professional about these important issues and more! I don't see every one of my orders in my order history! If you had an existing account with us before you signed up online, you will have two different customer numbers. Because of this, the system treats you as two different customers. Please call customer service at 800-349-0929 with both of your customer numbers and we can update your profile. Please note that it may take 3-5 business days before it takes effect. Why is my customer number different online? Please see "I don't see every one of my orders in my order history!" above. What is the SHIP-O-MATIC Discount Delivery Program and how can I get it? Our Ship-O-Matic Discount Delivery Program is an opportunity to have many of your favorite InVite Health formulas automatically delivered right to your door. This program is customized to your specific needs, delivering your supplements every 30, 60 or 90 days. By signing up, you are entitled to FREE shipping, instant rebates, and more. Please call us for details on how this program can save you money and ensure timely delivery of your favorite InVite products. Our website currently does not support the auto-ship program. To subscribe to our auto-ship program, please call 800-349-0929. 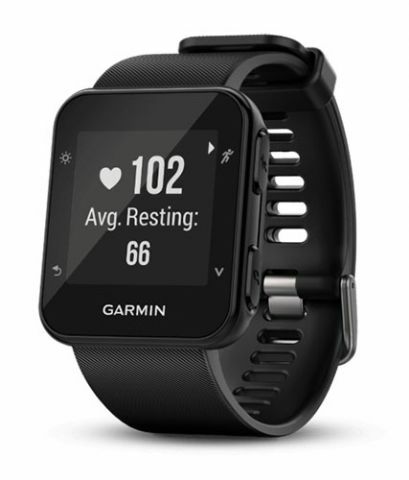 Which type of shipping is best for me? We offer a flat shipping rate of $6.95. The shipping price is the same no matter which type of shipping you select. Please select Standard Shipping if you are shipping to a residential address. Please select Commercial Shipping if you are shipping to a business address. If your shipping address is a P.O. Box, please select Standard Shipping. Please Note: We only ship within the continental US by default. Shipping will vary when shipping outside the continental US. For 2nd Day UPS shipping or shipping to destinations outside the continental US, please call 800-349-0929. TBD (To Be Determined) shipping means shipping charges will be calculated by our mail carrier. A few of our formulas such as Absorb Hx™ and Flora Hx™ require refrigeration. They will be shipped Next Day Air service to ensure that the formulas arrive at the destination at the appropriate time. Next Day Air shipping rates vary from location to location. After you place your order online, we will contact you with the shipping cost. We will not ship out your order unless we have received a confirmation from you. For questions about your return, please call 800-349-0929 9AM-5PM Mondays through Fridays. When you place an order with us, we request your name, billing address, shipping address, credit card number and expiration date, and email address. We keep your information private on a secure server to protect it from outside parties. We use the information only for the purposes of processing your order, administering our site, and notifying you of products or special offers that may be of interest to you (only if you select to be included on our mailing list). We do not share your private information with anyone. Orders are shipped through UPS and delivered by the United States Postal Service. For expedited shipping, please contact 800-349-0929.